Make sure to reserve your spot today - registration deadline is May 15th! 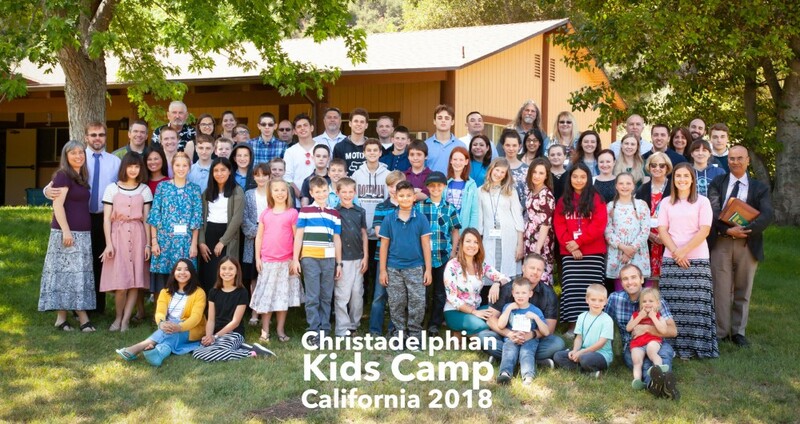 California Christadelphian Kid’s Camp has been held every summer since 2001. We continue to be very thankful to our Heavenly Father for this wonderful privilege. The camp is designed for students who want to learn more about the Word of God and who are prepared to work hard. At the same time, there will be opportunities for fun activities and meeting other Christadelphian young people. We are confident that it will be valuable in instruction and in exhortation for everyone attending the camp.